Author: Thomas J.K. Strang and John E. Dawson. Examines the detrimental affect that rodents have on museum collections. Vertebrate animals can soil or destroy artifacts. Prompt identification of the pest and the use of suitable methods to control it are essential. 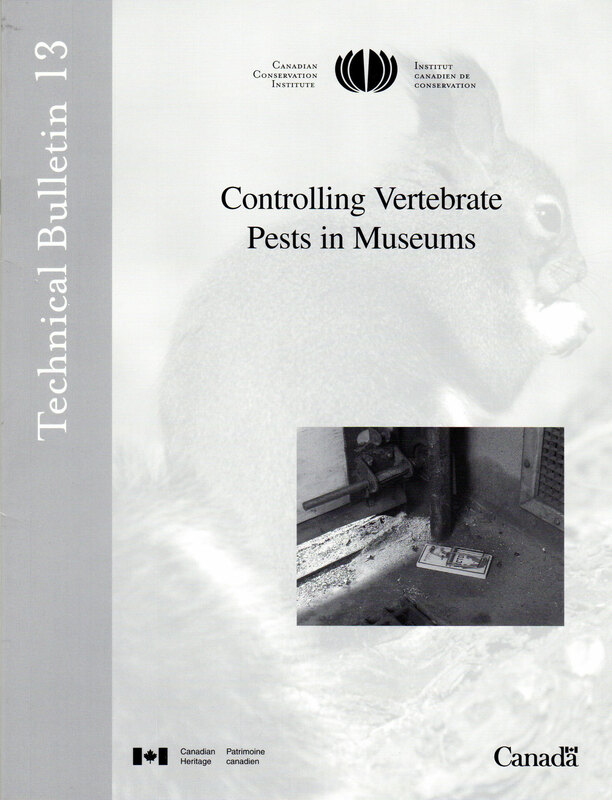 In most cases, non-chemical methods can be used to control vertebrate pests in museums; chemical methods are also discussed.